The first of its kind in Horry County, Embrace Hospice House opened the Carolina Forest complex, located just off the River Oaks Dr and International Dr intersection, last summer. 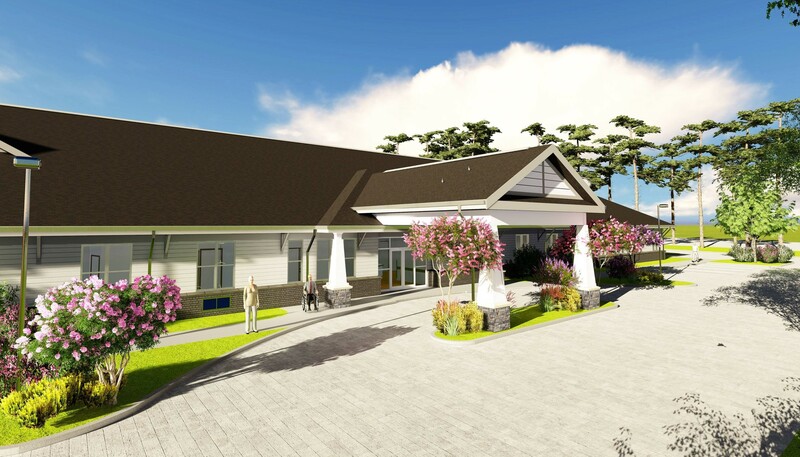 The 17,000 sf standalone hospice inpatient & residential facility will provide more direct clinical care in a tranquil, homelike setting to patients. G3 served as the Engineer of Record for this project.